Did you guys ever play light as a feather, stiff as a board when you were growing up? My friends and I were kind of obsessed with it after the film the Craft came out which is now one my fav films.. Must admit when I first watched aged 14 or so it scared the crap outta me.. Dress: c/o Motel Rocks, Knit: H&M, Wasp belt: Asos, Brogues: M&S, Satchel: Topshop, Double band ring: Asos, Gold ball ring (always worn) was my Granny Betti's. Heart necklace: c/o Cutiepie. When Motel sent me this pretty feather printed dress I fell in love with it instantly. 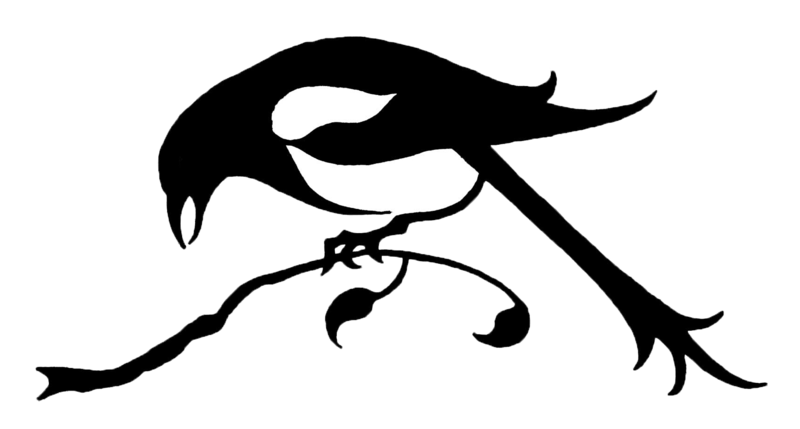 If you have been reading my blog awhile you will know I have a slight aversion to black. I own black leggings and thats it. But the light wispy oversized feathers make this dress unlike any black dress Ive ever looked at. The low neckline meant styling it differently for a more suitable day look, so I slung on a comfy pink knit and my new favourite waist belt. And finally! cause Im terribly forgetful the winner of my Iconemesis Giveaway is Heather! Gosh, that is sooo pretty! I love the outfit! I also love your hair color, beautiful! You are such an inspiration. I love The Craft! One of my favs. The skirt is really cute. oh god i remember watching the craft at a friends bday sleepover and then playing that and trying to do spells. witchcraft was all the rage for a while there. I love the feather print on your skirt! So lovely. I loved the craft! I think it's still a scary film, but good nonetheless! The motel feather print is beautiful! 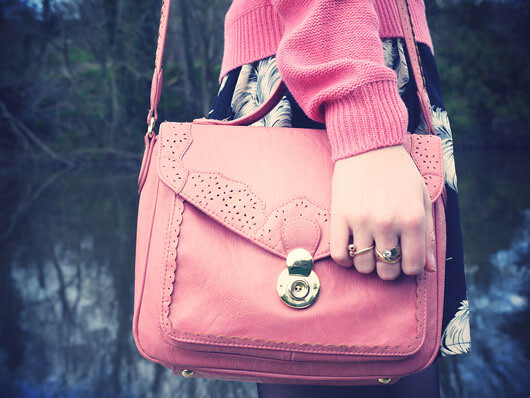 Love the colour combination of it and all the pink - especially your pink bag - it's gorgeous! Anyway, aaww you are so lucky to receive Motel's clothes, the dress is so pretty! Lovely combo with the pink sweater and bag! 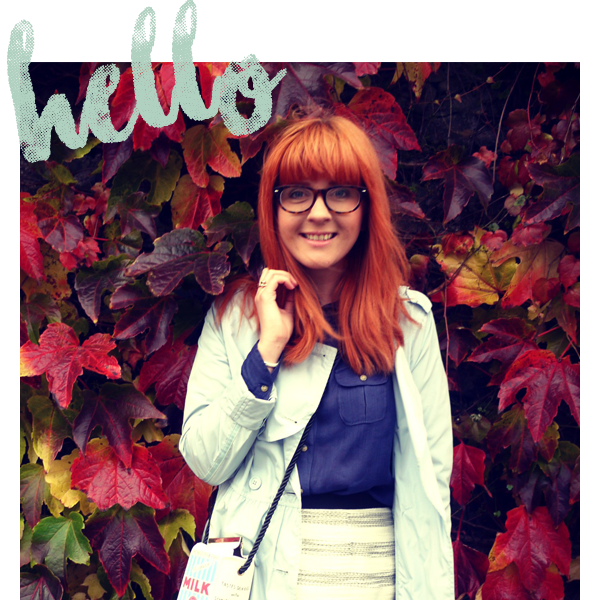 I love the pink jumper so much, it is a gorgeous colour and it looks fantastic with the belt. I adore the feather dress. I recently saw a top with that exact design on it and I fell in love with it instantly. Hahaha I remember that movie. I might have to watch it again sometime now that you reminded me that it exists! Also, I love how cute this outfit is. 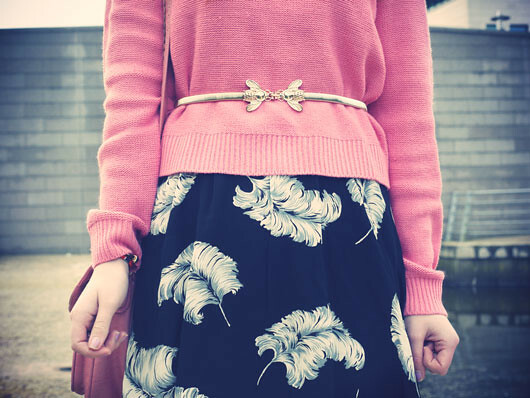 Your pink sweater is perfect with the feather dress.